Rock Out at Your Halloween Party with this Spooky Playlist! Halloween parties are a fun way to celebrate the holiday, filled with costumes, delicious seasonal treats and beverages, creepy decor and of course, music! 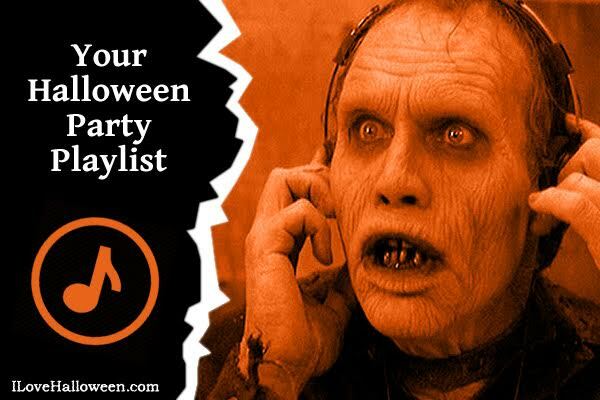 Your Halloween party playlist is what will set the macabre atmosphere, giving your guests a feel of the spooky spirit. If you’re in the middle of planning your big Halloween bash, take a look at these song ideas to play during the party. Even if you’re not throwing a Halloween party, these songs are great to listen to throughout the Halloween Season and for when trick-or-treaters come a-knockin’! Ghostbusters Theme – Ray Parker Jr.
What songs do you like to listen to during the Halloween Season? Let us know in the comments below!